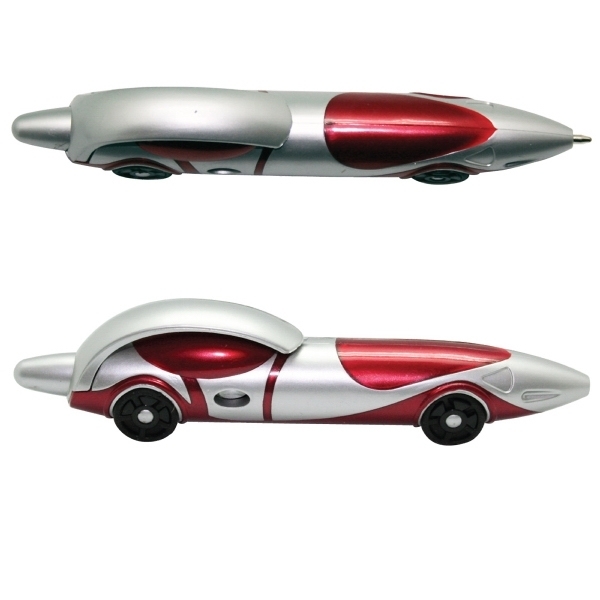 In the fast-paced working world, it’s time get your writing moving with the Race Car Pen. 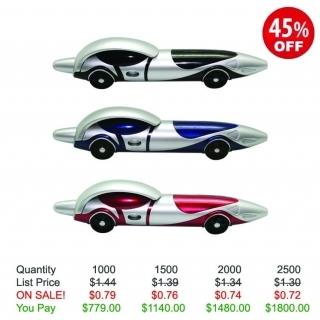 You'll feel like you can write at top speeds when you use this car shaped novelty pen. As you write your notes, lists, messages, and memos, imagine that you're hugging the curves of each letter. 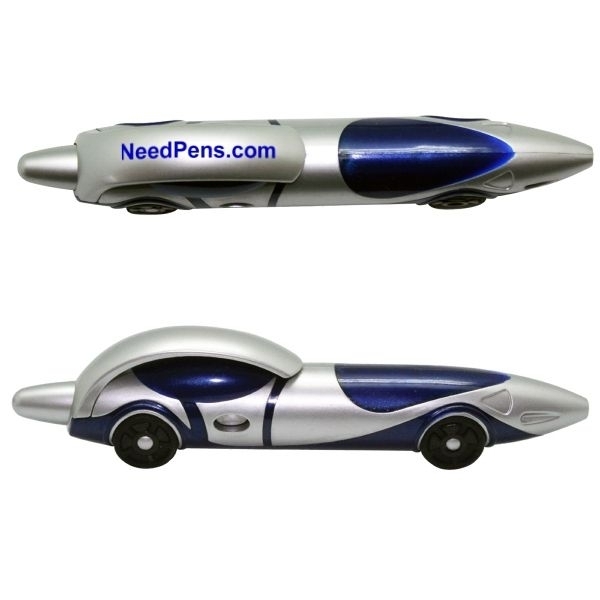 You're in for a thrilling ride when you write with the Race Car Pen! 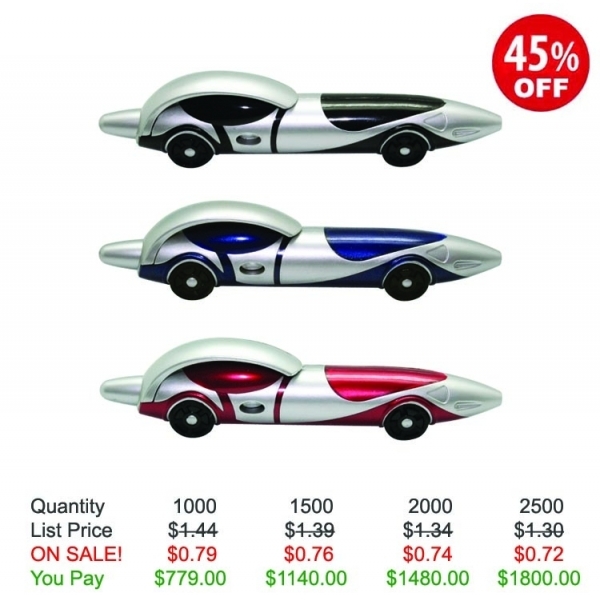 Item Size: 4.75 " x .75 "
Imprint Size: 1" x .25"
Line 1 - Up To 20 Characters Per Line.